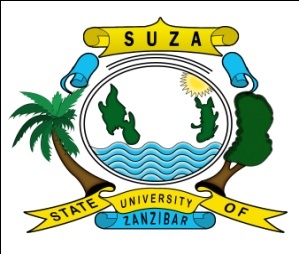 The State University of Zanzibar (SUZA) is pleased to announce that its Thirteenth Graduation Ceremony will be held on Saturday 3 rd February, 2018 at Tunguu Campus starting from 9.00 a.m.
His Excellency Dr. Ali Mohamed Shein, the President of Zanzibar and Chairman of the Revolutionary Council who is also the University Chancellor will confer Certificates, Diplomas, Bachelors, Masters and Doctor of Philosophy degrees to all candidates who have successfully completed their studies and qualified for those awards for the academic year 2016/2017. The Chancellor will also award prizes to students who excelled in different academic courses and the best student’s overall winner prize. This is an important event, thus, all graduands are advised to attend and witness the climax of their academic pursuit. Those who have confirmed their participation and cleared all the required fees are notified that their academic credentials (certificates, diplomas and degrees) will instantly be issued during the graduation day to ONLY those who will participate in the ceremony. It is brought to notice that another day(s) to issue academic credentials will be arranged for those who fail to spot in the ceremony irrespective of their presence at the scene.  Attendance to the rehearsal which will be held on Thursday 1st February, 2018 from 9.00 a.m. is mandatory for all graduands who intend to participate in the Graduation Ceremony; therefore, those who will not participate in the rehearsal shall not be allowed to participate in the event; instead, their awards will be conferred in absentia.  Graduation gowns will be hired from 9.00 a.m to 3.00 p.m starting from Wednesday 24th January, 2018 at the graduands’ respective campuses except for Bachelor of Science in Environmental Health graduands who will have to collect their gowns from Tunguu Campus.  Graduands are required to return the gowns not later than a week after the Graduation day, Tsh. 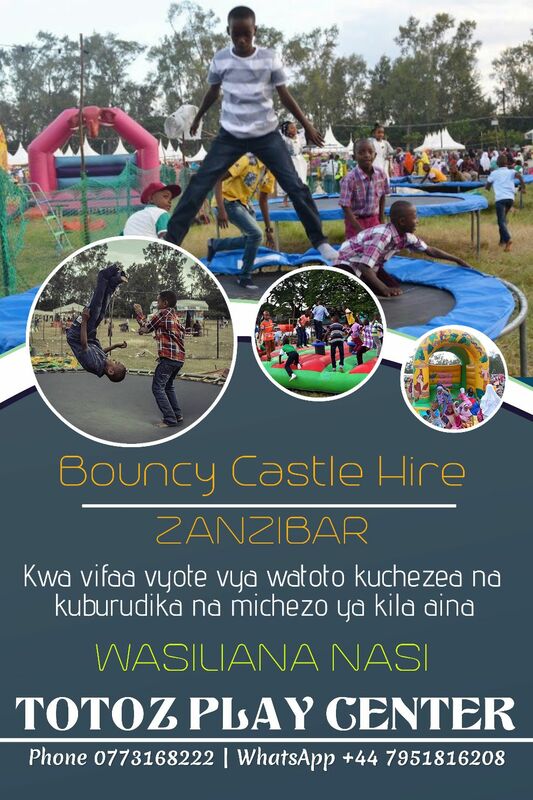 5,000/- will be charged for each added day. Note: - All graduation incidental expenses such as transport, accommodation, meals, etc will be met by graduands/students themselves. - No one will be allowed to enter the Graduation Hall after the entrance of His Excellency, the Chancellor; therefore all participants should be seated by 8.30 a.m.